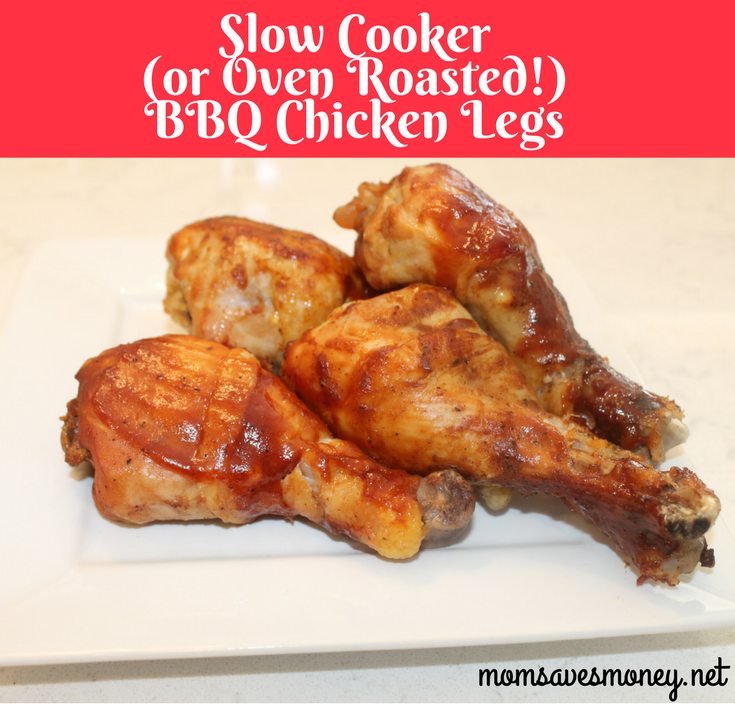 Slow Cooker (or Oven Roasted) Barbecue Chicken Legs! My kids are barbecue freaks. The sauce, that is. Not necessarily the style of cooking. They don’t know much about that. No, they love the sauce. I’m not very adventurous with the meats that I cook with, but if I’m using barbecue sauce, they’ll eat it. I have to be careful that they have chicken with a side of sauce, not barbecue sauce with a side of chicken! 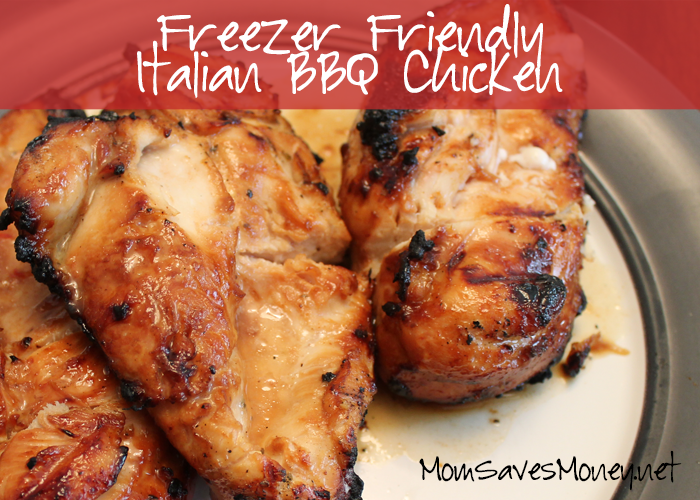 My husband isn’t a drumstick fan – he prefers his chicken to be boneless. But I am! I love the dark meat on the chicken leg. And so do my kids. So, as a stay-at-home mom who is serving and eating lunch at home, I’ll make chicken drumsticks for lunch. 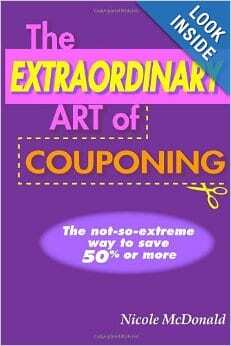 It’s an inexpensive cut of meat. 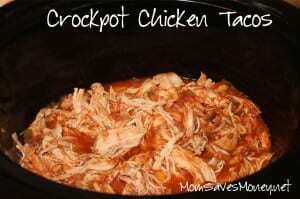 Dumping it all in the slow cooker in the morning is an easy way to prepare it. And it’s loved by all (who are home at that time!) Win! Win! Win! Try, try, try again tomorrow. Cook them in the oven instead! Oh yea, I got options. I got options, oh, yes I do! Both are really simple. Both give you great results. Take it from me and my boys: make ’em! Pour a little of the sauce on the bottom of the slow cooker. Put the drumsticks in the slow cooker. Lay them flat as possible, although you'll definitely need to do 2 layers of chicken. Dump the rest of the sauce on top of the chicken. Cook for 4-6 hours on low. Remove the drumsticks from the slow cooker. (Optional) Can brush more sauce on top of the chicken. If desired, place on a roasting pan and bake on 400 degrees for 5-10 minutes to "sear" in the sauce. Spray baking dish with cooking spray. 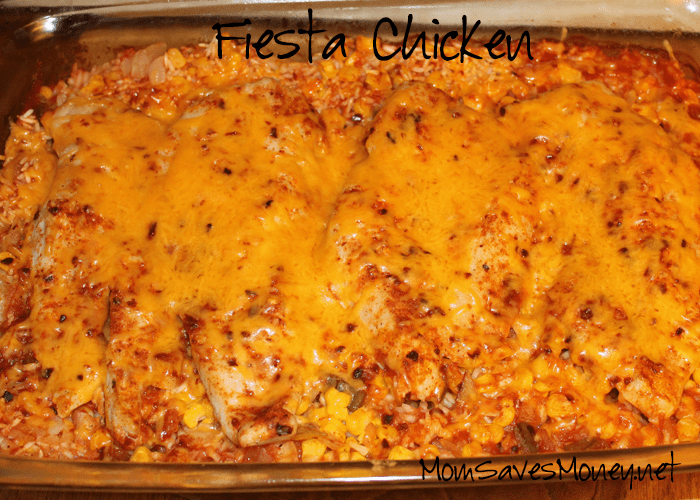 You can use 9x13 dishes - I usually use a slotted roasting pan. Add the drumsticks on top. Brush sauce on top of the drumsticks. No need to drown them, just brush the sauce on. Bake for 30 minutes. Then flip over. Can brush with more sauce, if desired. Bake for 30 more minutes. It might take a little longer if you’re making a lot.